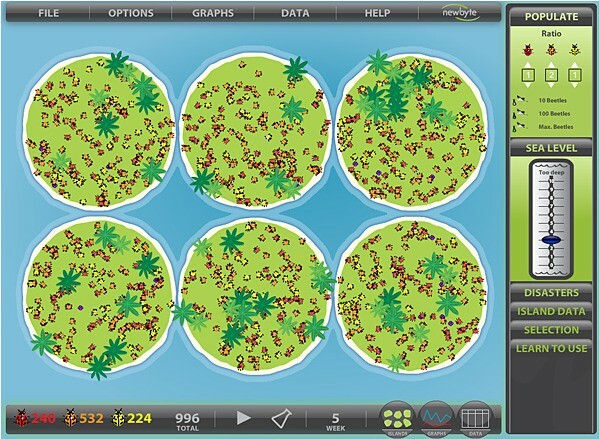 Software works with interactive whiteboards, laptops, projectors, and networks. 7 day free trials available. Free upgrades during your subscription. 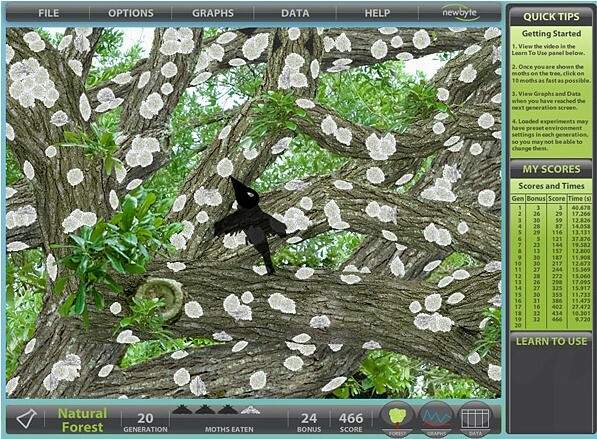 Biology & Premium Annual Subscription allows student use of the software at home. 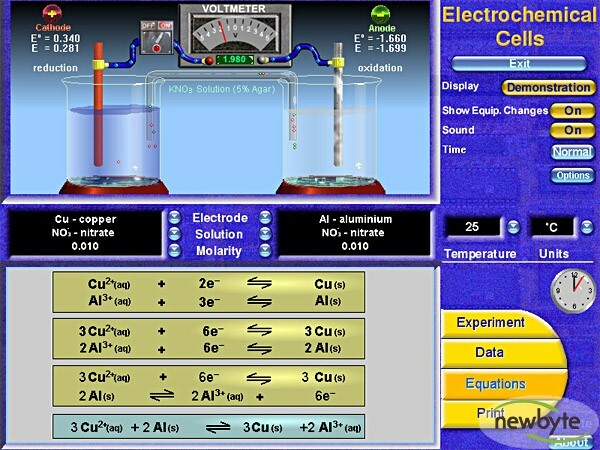 The Newbyte range covers Biology, Physics and Chemistry software, with an extensive list of titles available. By far the best value are the Biology Annual Subscription, and the Premium Annual Subscription. 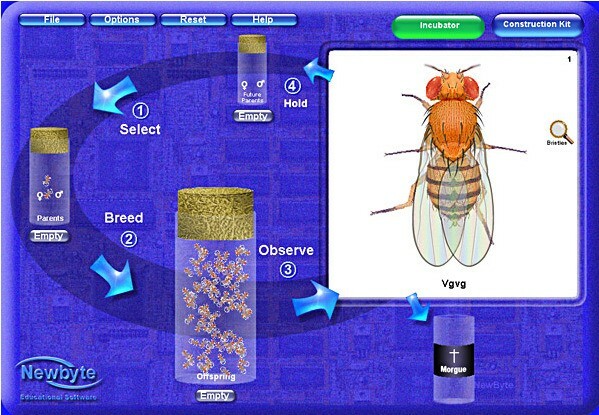 Access all 13 Newbyte Biology software packages at school and home, until the end of February 2014. Full site licence & student home use included. 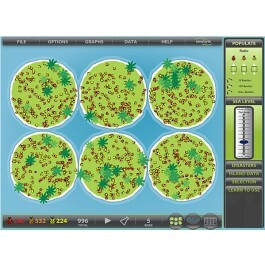 Arid Adaption - Plants - NEW! 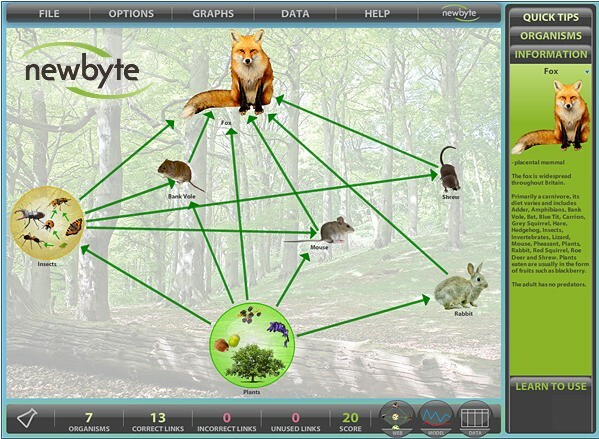 Food Webs: British Woodlands - NEW! 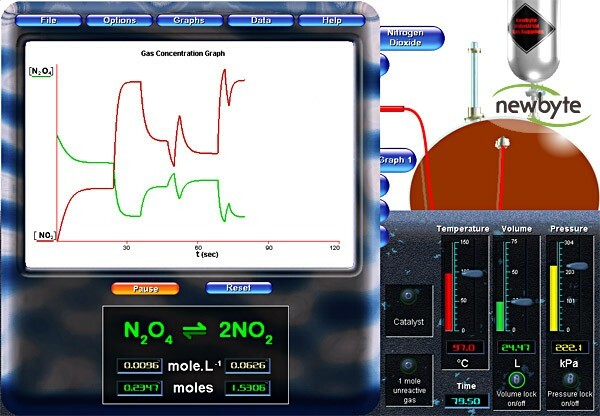 Access all 22 Newbyte Biology software packages at school and home, until the end of February 2014. Full site licence & student home use included. Over $17,000 worth of Newbyte software bundled for only $1799 +GST per year. Small school discount available. 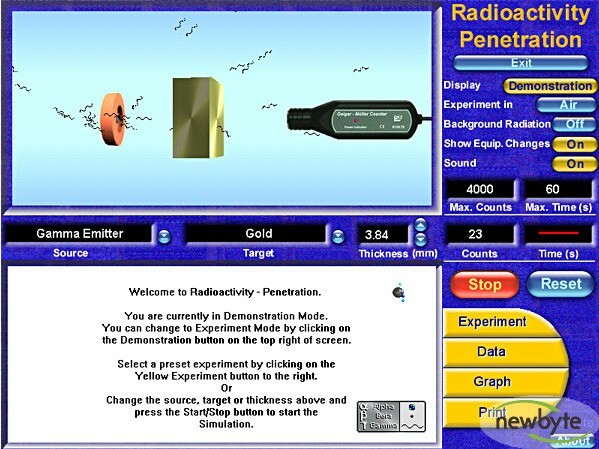 We can supply ALL Newbyte Science Software titles. Please contact us to order individual titles.